Join us on Tom Patterson Island under the light of the Museum of the Moon for an evening of poetry read by moonlight. 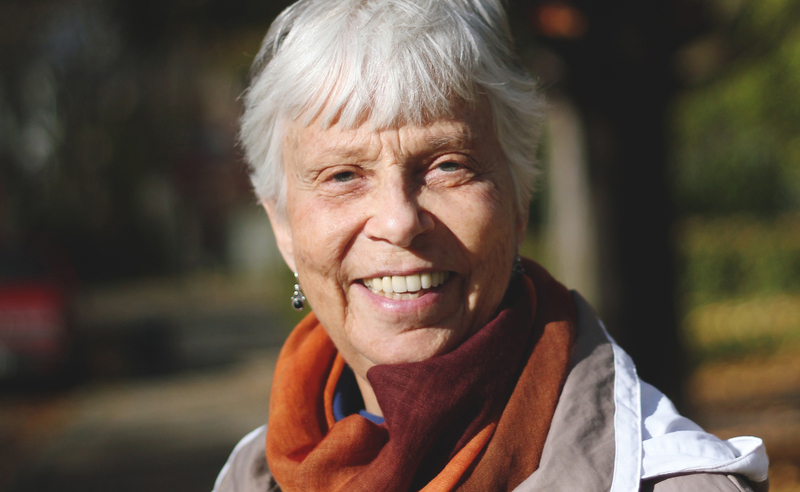 Poet Rosemary Clewes will read poems suffused with the moon's light and the slow ebb of its celestial brightness from her book The Woman Who Went to The Moon. Clewes will also speak about the Inuit moon, the central theme of returning light, and her experiences of the north. In honour of upcoming Remembrance Day, we launch our festival with a co-production with INNERchamber, where music punctuates the words from Tim Cook’s new book, The Secret History of Soldiers. The stories in this book offer a glimpse into the inner lives of Canadian soldiers seeking relief from the horrors of the trenches. 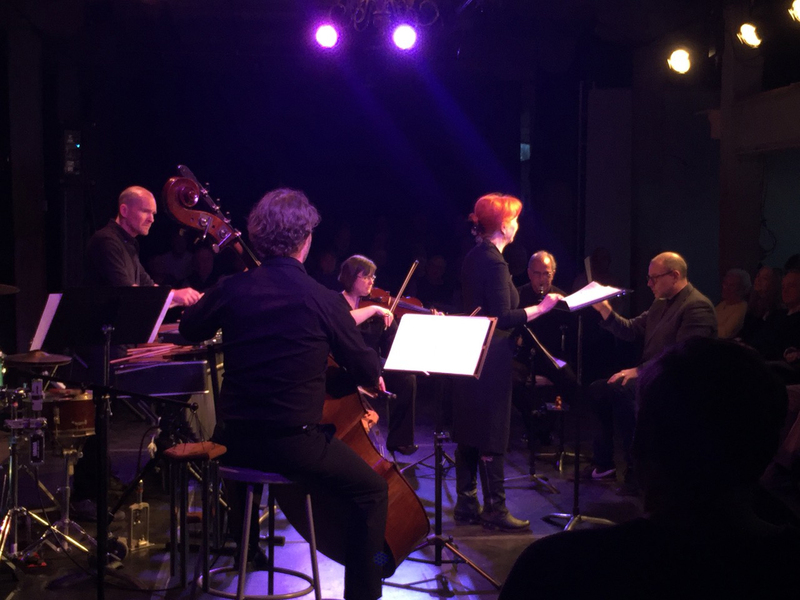 Actor Tim Campbell joins the Factory Arts String Quartet in bringing these stories to light, with music by Shostakovich, Elgar, and additional selections from the wartime era. Publicity can be a challenge for writers, especially when creating publicity materials. 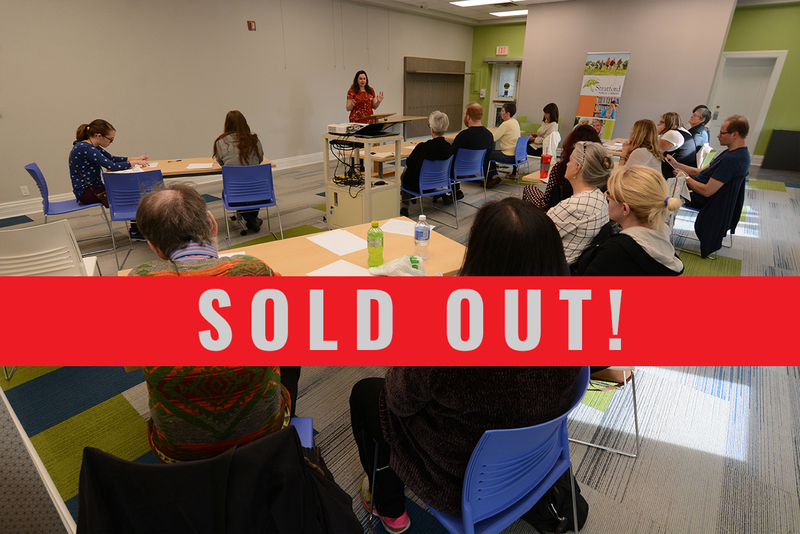 This hands-on workshop makes use of the library's brand new Makerspace, where participants will design and print their very own promotional bookmarks. Come with your book cover, logo, or artwork, and you'll walk away with 50 bookmarks to use as a giveaway at your next book event! 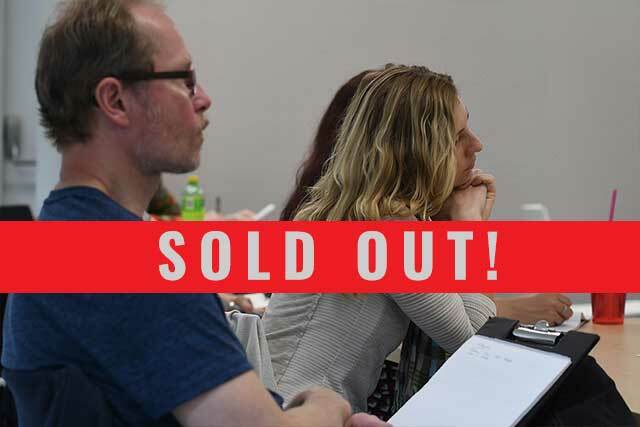 If you are an indie author who is struggling to prepare your children’s book for publishing on sites like Ingram Spark, Amazon, Smash Words, CreateSpace, etc., then this is the workshop for you! Getting illustrations right the first time is a challenge and Chrissy Hobbs, owner and lead formatter at Indie Publishing Group, will offer many tips during this workshop. She’ll cover topics such as trim size, fonts to use, eBook options for fixed and reflowable, types of Illustrations and children’s books. The library is more than just a place for sharing great literature; it is also where you can create it! As part of the Stratford Writers Festival, librarian Stephanie Park will lead a workshop on how to use the Stratford Public Library’s new and free online tools: PressBooks and Self-E. Join us for this free and informative event! 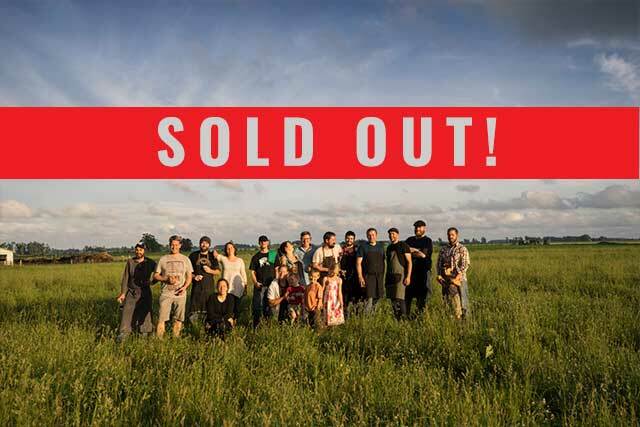 In honour of the Stratford Chefs School's 35th anniversary, this year's Season Opener launches Farm to Table, a cookbook that pairs 25 Stratford Chefs School alumni chefs with their favourite food producers and farmers for a culinary adventure through Perth and Huron Counties. Come to the Stratford Chefs School Kitchens to meet author Andrew Coppolino and get a signed copy of the book! Celebrate the start of a new school year and a NEW Stratford Chefs School cookbook, Farm to Table! 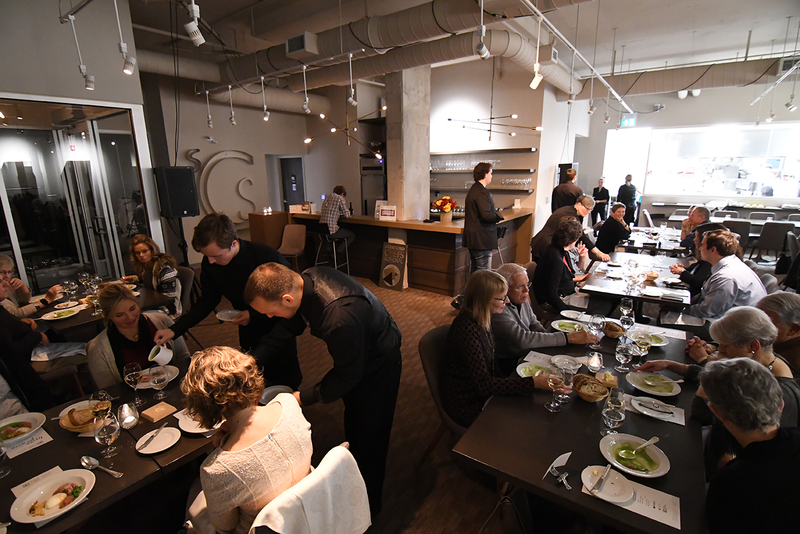 Meet the students and faculty, learn about exciting upcoming events and dinner series, and explore Stratford Chefs School's outstanding facilities. An opportunity to meet and mingle in a casual and festive atmosphere. Complimentary canapés. Wine and beer will be available. Join some of Canada's most talented songwriters as they perform their songs and share the stories behind them. 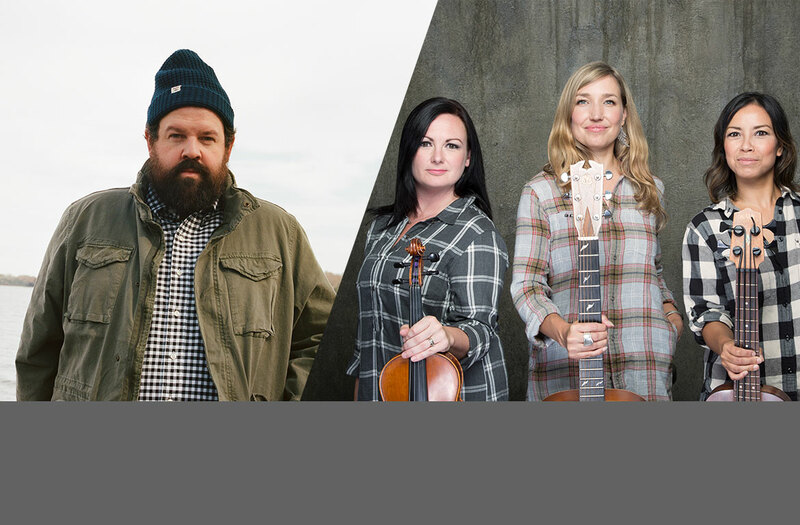 Featuring performances by Donovan Woods and Trent Severn (Dayna Manning, Emm Gryner, Lindsay Schindler). 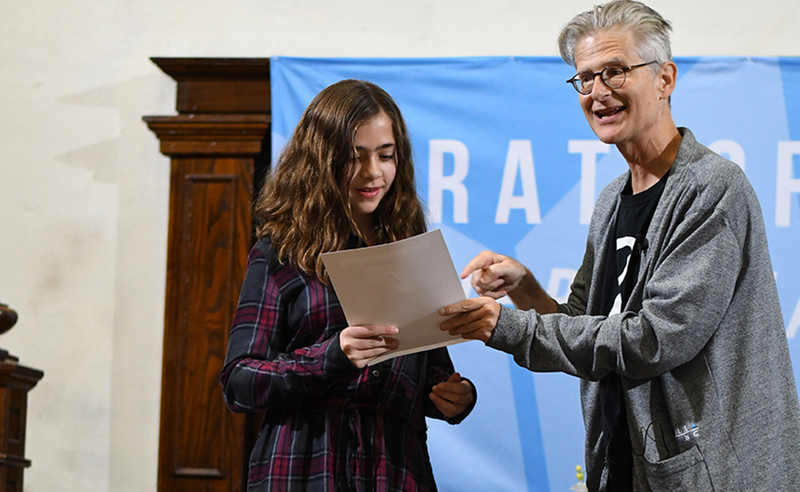 The Stratford Writers Festival has partnered with the Rotary Club of Stratford to support emerging writers, indie authors, and literacy in an annual Short Story Contest. Now, the results are in! Join us at this FREE Stratford Writers Festival event to announce the winners and celebrate all participants. The Rotary Club of Stratford will present cash prizes to the winners, followed by photos and refreshments. Come by to celebrate with the writers and get a first look at up-and-coming Canadian literary talent! In today's society, women are under more pressure than ever to meet certain expectations. 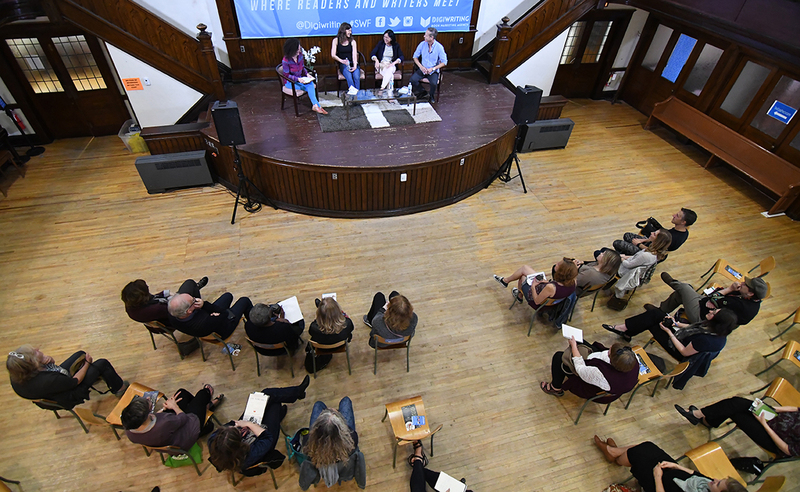 While they take very different approaches, three books being featured at this year's Stratford Writers Festival examine the ways women see themselves and are seen by others. In Emily Anglin’s darkly humorous collection of stories, characters refashion themselves to fit a new competitive milieu. Andrea Bain's nonfiction Single Girl Problems details how modern single women continue to be perceived as problematic and attempts to change that narrative. And Sarah Selecky's debut novel Radiant Shimmering Light looks at female friendship, the face we show the world online, and letting your own light shine. Book club members, you have an exclusive opportunity to meet Sarah Selecky and listen to the stories behind her writing. Participants will sit together with other book club members and enjoy the discussion over a bottle of wine along with a platter of apps such as olives, bread, cheese, and charcuterie. There will also be lots of doors prizes and swag to be won! Sarah Selecky teaches creative writing in a way that is simple, radical, and transformative, and allows writers to develop the capacity for deep concentration. To write using these methods means to quiet the mind in the midst of the action and distraction that fills everyday life. 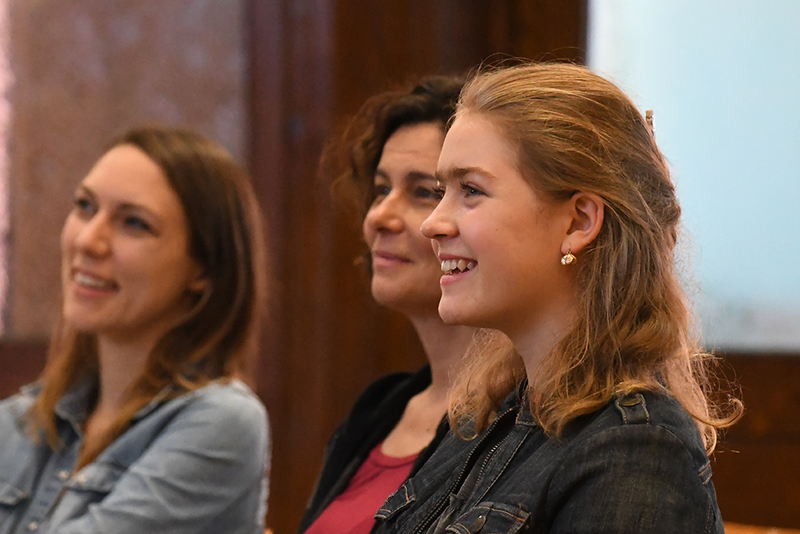 In this three hour writing practice workshop, participants will learn how to find this state of calm centeredness, and experience how it is an aid to exploration of story. Have you ever wondered what Canada was like in years gone by? Join us as we take a trip back in time at the Stratford Writers Festival! Lynne Golding writes about Brampton, Ontario, in the early 1900s in The Innocent, while Joanna Goodman focuses on 1950s Quebec in The Home for Unwanted Girls. Both of these authors base their novels in fact, and seek to guide their readers through a familiar Canadian place, albeit in a historical setting with which many readers may not be familiar. 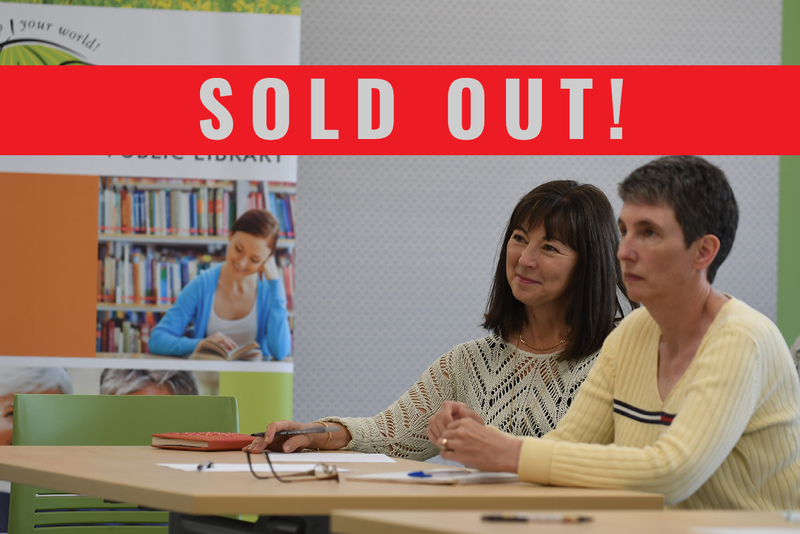 Join them as they discuss their approaches—Lynne spent years interviewing her great aunt in order to do her story justice, while Joanna's tale is based on her mother's experiences—and styles in this uniquely Canadian historical fiction panel discussion. 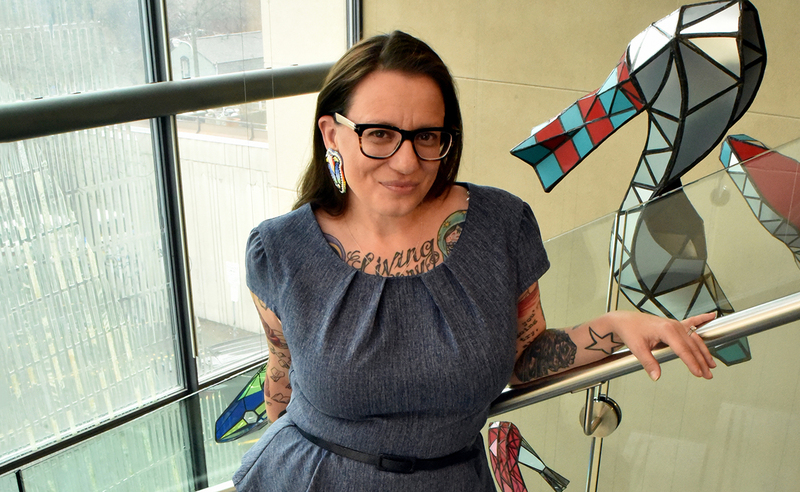 In their entire careers, few authors experience the kind of recognition that Governor General Award-winning author Cherie Dimaline has garnered over the past year for her latest novel, The Marrow Thieves. In an intimate conversation with award-winning comedian and broadcaster Candy Palmater, Dimaline will discuss a variety of subjects including the present-day universal resonance of her Indigenous dystopian YA novel, the responsibilities and opportunities one faces when writing for young people, and what it’s like to suddenly have so much success—after over a decade as a published author. David Wolfman has been called the Godfather of Indigenous Cuisine. An internationally recognized expert in traditional Indigenous cuisine and a classically trained chef, he is known for his innovative approach to cooking. 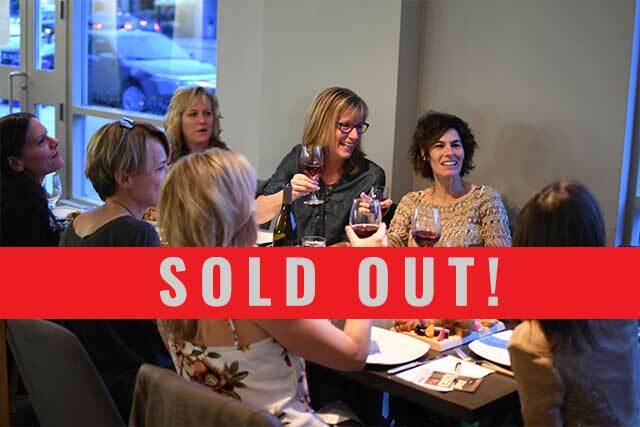 Enjoy a 3-course meal with wine pairings inspired by his book, Cooking with the Wolfman, while David shares details of his approach and talks about what traditional Indigenous cuisine and today’s focus on local, sustainable foods have in common. 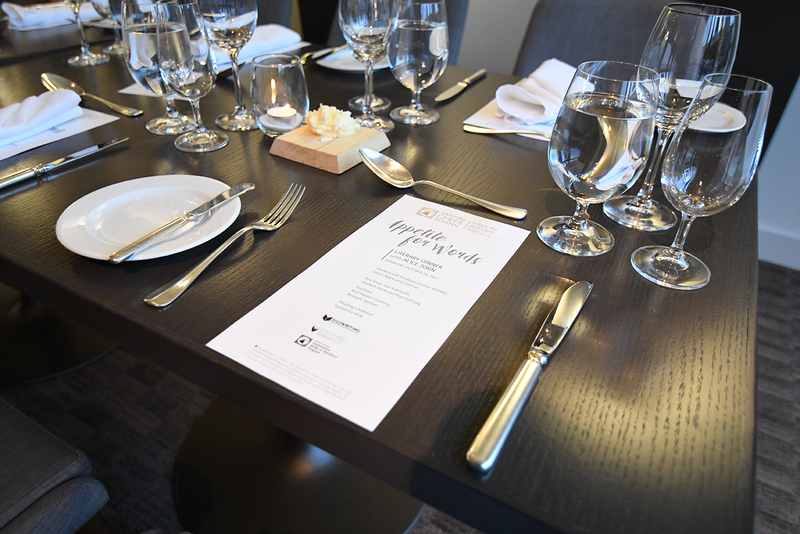 Join Jane Sigal, the 2018 Joseph Hoare Gastronomic Writer in Residence at the Stratford Chefs School, at this unique and intimate dinner experience. Jane will share stories from her impressive career as a writer, editor, recipe developer, translator, and journalist. 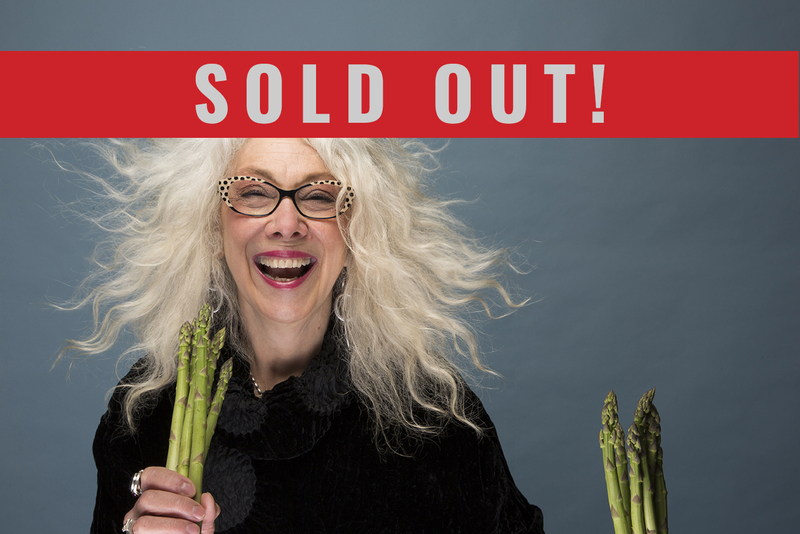 Attendees will not only have the chance to listen to her speak and enjoy a 3-course meal with wine pairings inspired by Jane's books, but they will also have the opportunity to ask Jane questions and pick up — and have signed — a copy of her latest book, Bistronomy: Recipes from the Best New Paris Bistros. 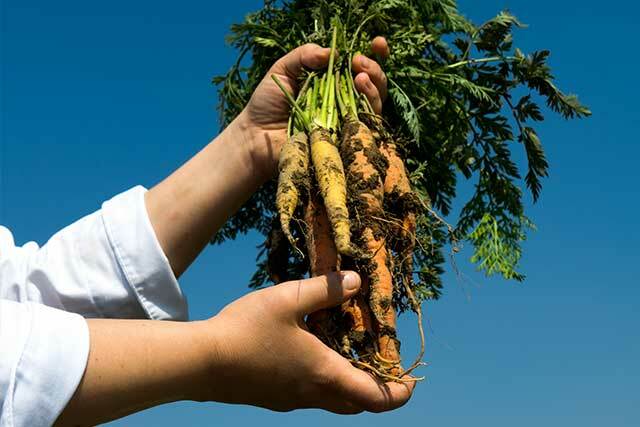 What better way to celebrate a collection of recipes with a sustainable, eco-friendly, and green theme than to join author Jeff Crump for an Earth to Table Every Day inspired lunch in the fields of Church Hill Farm? 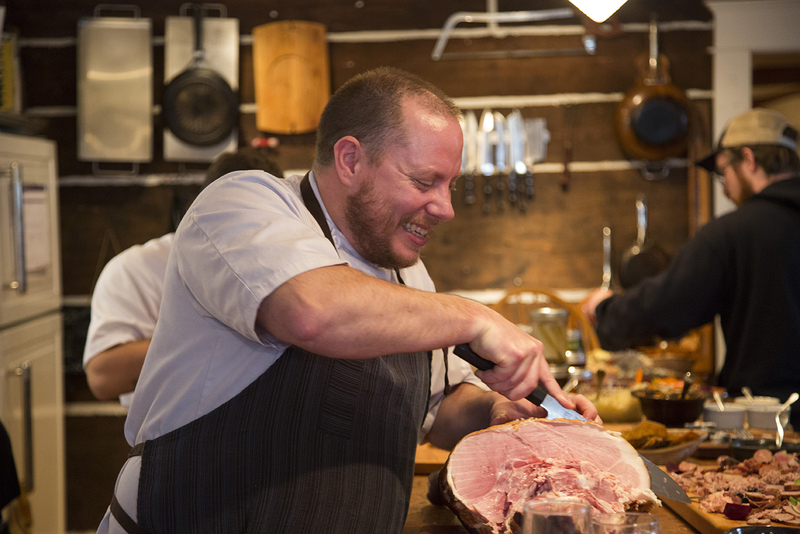 During this one-of-a kind experience, Crump—who has worked at a number of the world's top restaurants—will share the many ways amateur and professional chefs alike can engage with their environment and cook simple and delicious meals with sustainability in mind. This visit to Church Hill Farm will also include a tour of the farm, a delicious lunch catered by the Red Rabbit [tbc], and the opportunity to purchase a copy of Earth to Table Every Day—and have it signed by Crump. Ever wondered what it would be like to be a student at the Stratford Chefs School? Find out during this rare opportunity to join students for a culinary writing theory class. Joseph Hoare Gastronomic Writer in Residence Jane Sigal will discuss the challenges of writing for both magazines and books, and explain what you need to keep in mind when adapting restaurant recipes for home cooks. She'll also share stories from her impressive career as a writer, editor, recipe developer, translator, and journalist. The Measure of My Powers by Jackie Kai Ellis is the story of one woman's search to find herself—something to which many of us can relate. 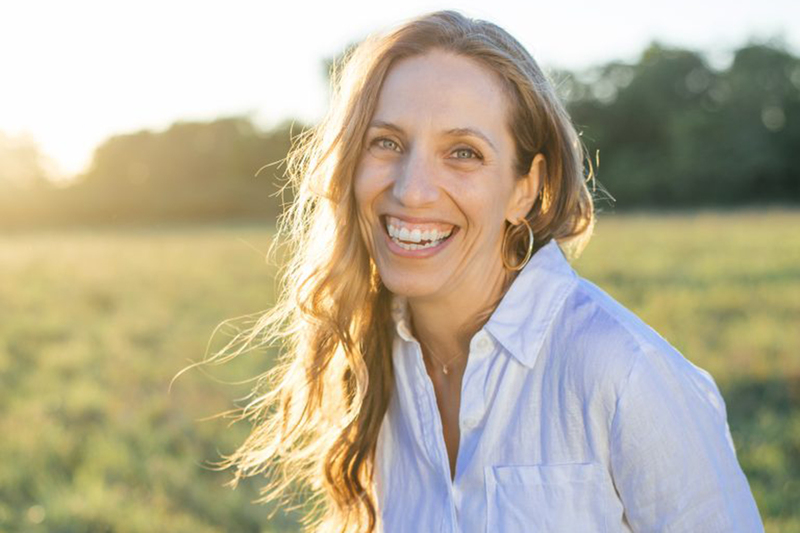 Join us for a 3-course dinner with wine pairings at the Stratford Chefs School as Jackie shares her story of empowerment, self-discovery, and the importance of a life well-lived—through good food, through self-love, and through the desire to find meaning. 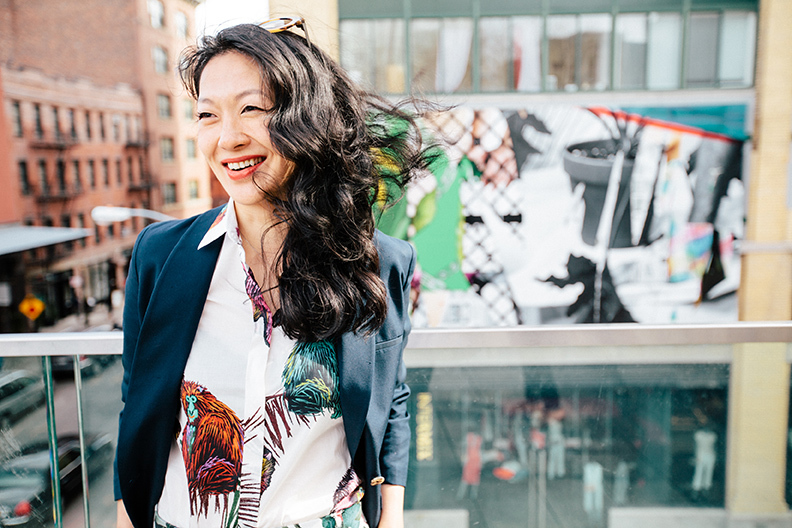 Join Anna for an afternoon brunch and learn her insider tips for impressing even the most demanding guests at any get-together. 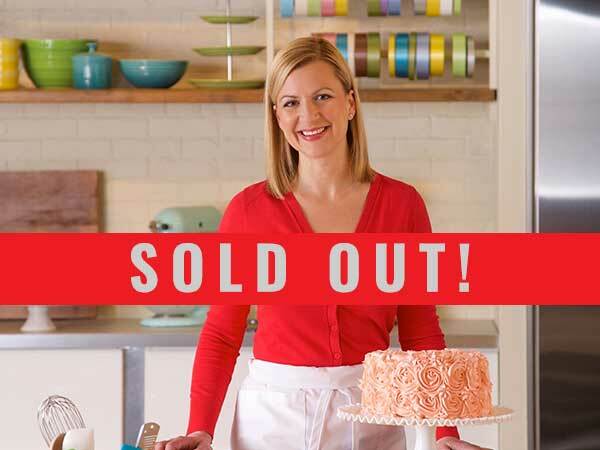 Guests will be treated to an intimate onstage interview and Q&A with Anna, a copy of the book, a gift bag courtesy of Bradshaw's, a brunch inspired by some of Anna's favourite recipes, and a meet-and-greet and book signing after the meal! Aiming to snap drool-worthy food photos? Food photographer Terry Manzo will once again be holding a workshop to inspire bloggers, Instagrammers, and those with a great love of photography. While she'll be building on last year's session, attendance at that workshop is not a prerequisite. And tools can be as simple as a pocket camera or a smartphone, so don't be intimidated! Terry will demonstrate simple techniques and inexpensive tools to light your shots like a pro. Other topics discussed will include composition, camera angles, and editing apps that will help you to create the perfect image. Young people can change the world. 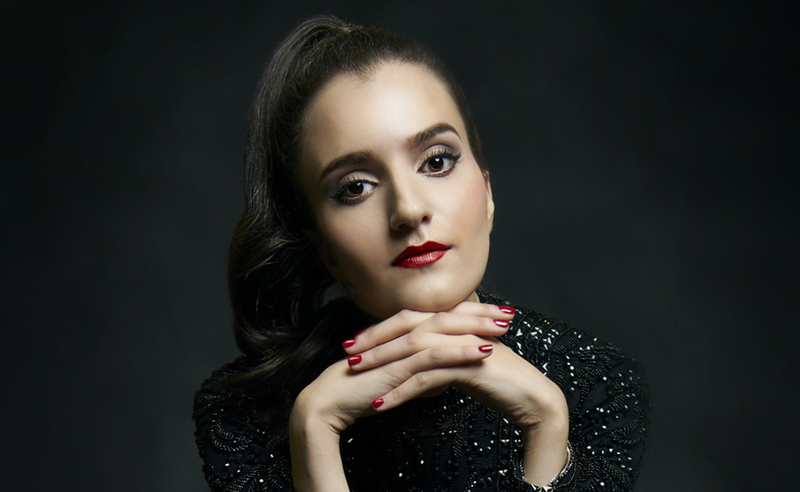 Instagram poet and inspirational speaker and author Najwa Zebian has been referred to as Canada’s next Rupi Kaur. Her poems transcend the screen and page, speaking to young women all over the world with their themes of love, friendship, honesty, and identity. Accompanied by artistic visual representation, Najwa will read from her new book, The Nectar of Pain, speak about the thematic flow of her poems, and discuss how redefining the poetry scene makes it relevant to a fresh generation of new, discerning readers. Celebrate the spirit of Christmas with a truly unique musical event that will conjure up your appetite for holiday music and awaken the Christmas spirit in you! 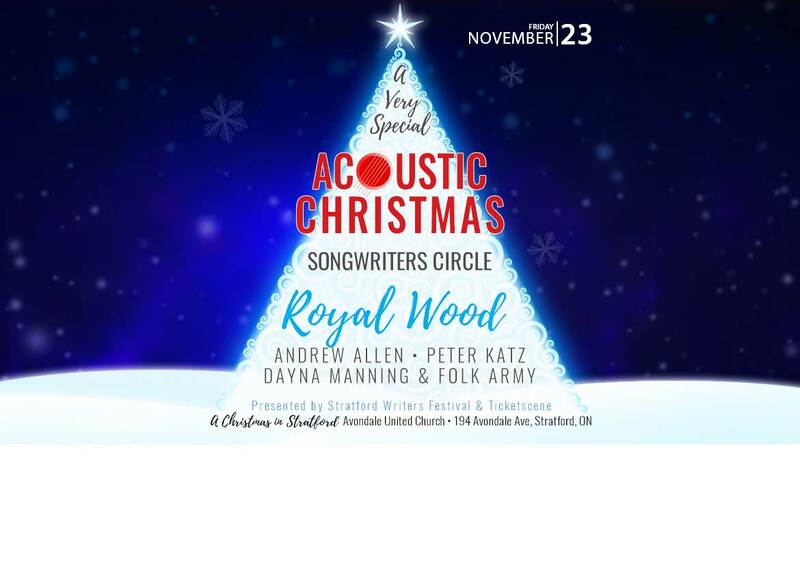 This one-of-a-kind Christmas acoustic concert on Friday, November 23, at Stratford's Avondale Church will feature an all-star line up of some of Canada's top songwriters such as Juno award-winning artist Royal Wood, Juno nominee Peter Katz, multiple chart-topping artist Andrew Allen, and Trent Severn's Dayna Manning. From the time you arrive at the decked out hall to the moment you take your seat, you'll be in for a special holiday experience as these talented songwriters perform their favourite Christmas songs and share the stories and memories behind them. The Acoustic Christmas Songwriters' Circle in Stratford promises to deliver festive surprises that will magically amp up your Christmas spirit!